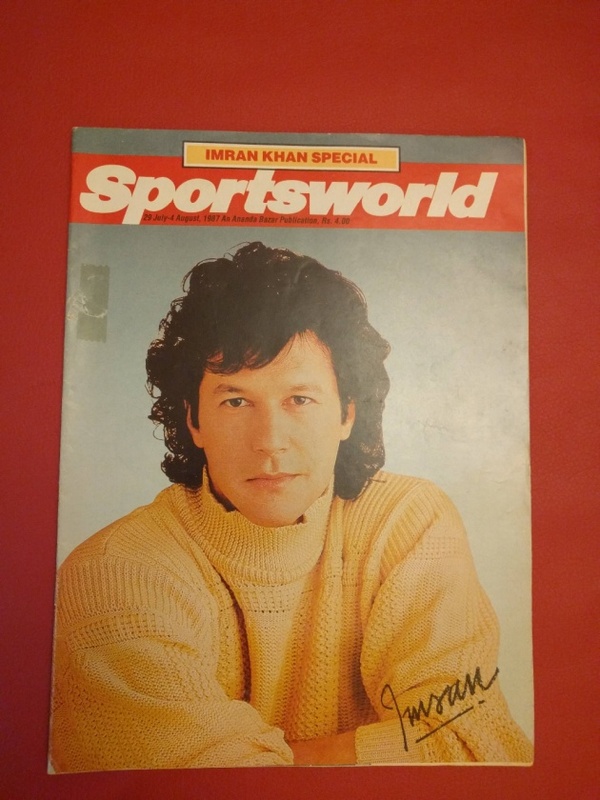 My mother's high-school in Pakistan (during the early 1980s, all-female) had to outright ban magazines on the grounds because literally every student was bringing them onto campus just to cut out pictures of Imran and collect them to the point where it was disrupting general classroom activity. They'd also collectively write fictional love letters to the man. The obsession was, and still is real.